We were absolutely delighted to have won the Regional Visit Scotland Thistle Award for Innovation in Tourism. 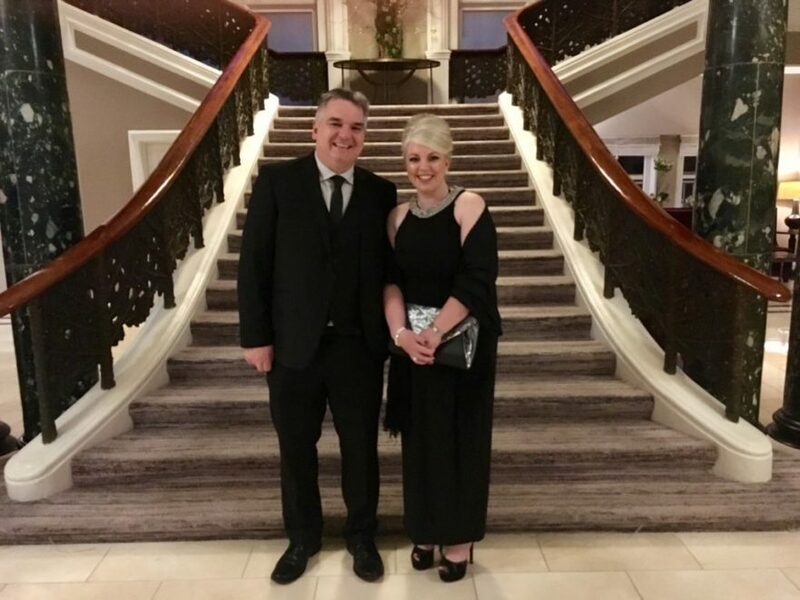 We were also a finalist in the Working Together for Tourism Thistle Award category and working with others is something we are passionate about so to be a finalist was a huge compliment. 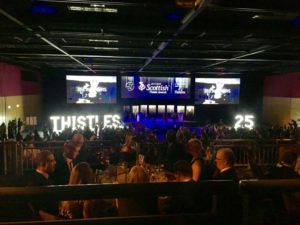 After winning the Regional Award we had the pleasure of attending the National final recently in Edinburgh where we were up against some innovative businesses from across Scotland. Although we did not come home with the Award we were truly honoured to be representing Dumfries and Galloway at such a prestigious event. We had a fantastic night, met some great people and Visit Scotland certainly know how to put on a good night! 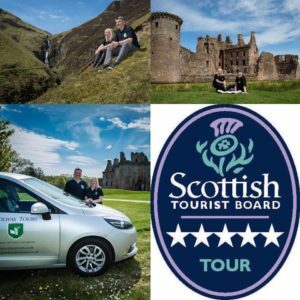 We love guiding guests around our many fantastic historic sites that we have in Dumfries and Galloway and across Scotland. We are extremely passionate about promoting D&G as a high quality tourist destination and to even be nominated for these awards was a great honour. We want to thank everyone who has supported us on our journey including Visit Scotland and Geo Tourist who sponsored the Innovation in Tourism Award. We are also looking forward to working in partnership with Geo Tourist in the very near future. We want to take this opportunity to thank everyone who has been on a tour with us and to those who have supported us on our journey! We are looking forward to a busy 2018 and we will work extremely hard to ensure that we are providing award winning 5 star tours to all of our guests!